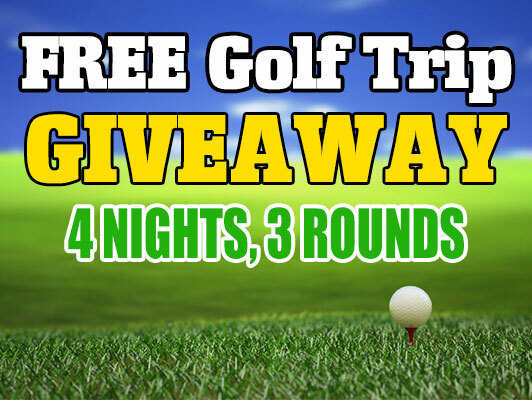 Book within 48 hours of play and receive discounted tee times! So you're looking to golf but haven't made reservations yet. No worries, NorthMyrtleBeachGolf has you covered. Every season, we collaborate with select golf courses who give out special rates for those last-minute golfers. Known as 48 hour golf deals, while golf courses in Myrtle Beach themselves offer last minute golf deals as well, we have exclusive and often, lower rates than the courses themselves. Good for AM and PM, these last minute tee times operate strictly on phone reservations or you can book online. All reservations must be made 48 hours or sooner. Any reservations made before 48 hours prior will not receive the discount. BUT BE WARNED. If you are holding for these last minute golf tee times for a discount, you might be UNpleasantly surprised. The course could be completely booked up! So reserving early and securing your golf tee-time might be the best course of action. These last minute tee time golf deals are perfect for inclement weather. Golfers are quite finicky about weather conditions and the 48 hour golf deal is a perfect way of getting on the course for when you know that the climate is to your liking. During the fall, many courses are undergoing renovations and yearly maintenance. (You can view our golf course overseeding and maintenance schedule.) That's why wait to make sure the course is playable. Those who actually wait until the last 48 hours are at an advantage, but just with weather. PLEASE NOTE: 48-hour tee times are automatically locked in at the time of booking, NO changes or refunds can be made after the booking has been initiated. Please ensure your selected tee times are correct prior to booking them. David Berkhead just saved $60 on his golf package when he booked through NorthMyrtleBeachGolf.com! Mr. Daniels just saved $123.11 by booking his golf package through us!